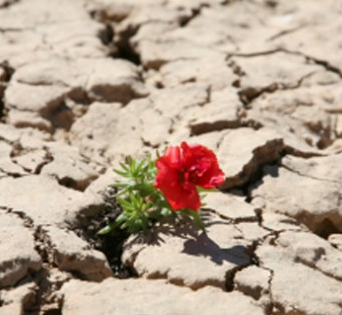 Recipes for Resilience: Ideas in Opposition | Connect. Evolve. Thrive. This entry was posted in Uncategorized and tagged ACT therapy, Being Alone, Change, Coaching, Facebook, journey, Letting Go, Life Coach, Mindfulness, Resilience, social media, Technology, Values by Politics in Pink. Bookmark the permalink. Pingback: Recipes for Resilience: Remembering, Forgetting, Connection, Solitude & Other Ideas in Opposition | Connect. Evolve. Thrive.